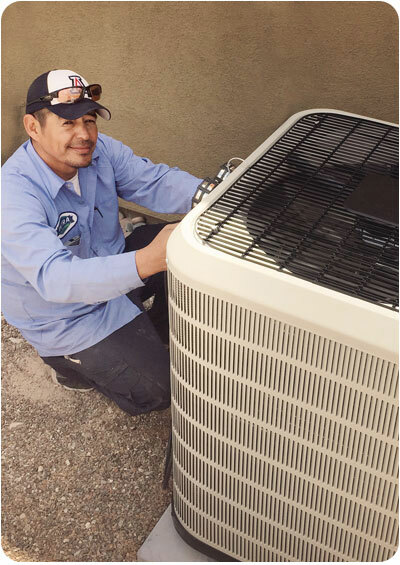 Ultra carries some of the most respected names in the business such as Trane, Amana, Rheem and Frigidaire. These products are known for delivering value, quality, and performance at a reasonable price. We will take you through a process that helps you decide what is best for your home. Our up to $2500 rebate program helps you put money in your pocket. Call an Ultra representative today to learn more at (520) 448-4006. This offer expires June 30th, 2017. First, we need to talk. We take a consultative approach to serving our customers. After all, it’s your home and you know best what your needs are and what you don’t like about your current AC system. We’ll talk about the performance of the unit in each room, the air quality, and your monthly utility bills. We even take into consideration things like exposure to the sun, your home’s construction, insulation and your windows and doors. We then measure the size of your home. More importantly we measure the heat load by performing a Manual J Load Calculation. We will make recommendations and give you choices. There is no “one size fits all” in the world of HVAC. Your home and your needs are unique. Installing your new HVAC system. Now that you have decided on a new system for your family we will arrange an installation time and date. We will inform you ahead of time of the scope of work, the time to completion, testing other follow-up and quality assurance steps. Ultra is always looking for ways to help you save money. 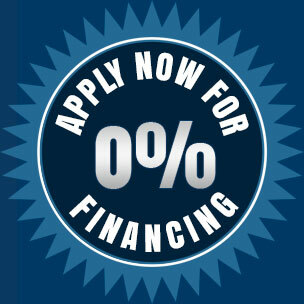 We are offering dealer rebates up to $2500 on the purchase of a qualified new system. Once you become our customer we are committed to delivering the best service possible. If you like, we can call you to schedule routine maintenance and keep you apprised of our seasonal tune-up and maintenance specials. Or better yet, join the Ultra Performance Club and you will be eligible for pre-season tune-ups and other special offers. 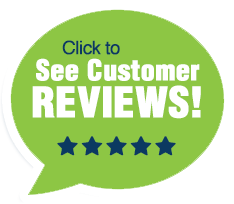 Call us to schedule a free estimate: Call Ultra today at (520) 448-4006.